administered by the Urban League in Washington, D.C.
“Police killings of citizens of color are becoming an American past time way past its prime. But one thing we can depend on in this hour of chaos, confusion, clarity, outrage and sorrow: America’s media will certainly be there to insinuate itself, however crudely, however clumsily and rudely, into the sickness of the American psyche. No need for me to further enumerate the endless trail of police violations, brutalities, killings. I’ll let the poets sing their names. I’ll let the Tradition say, Amen! 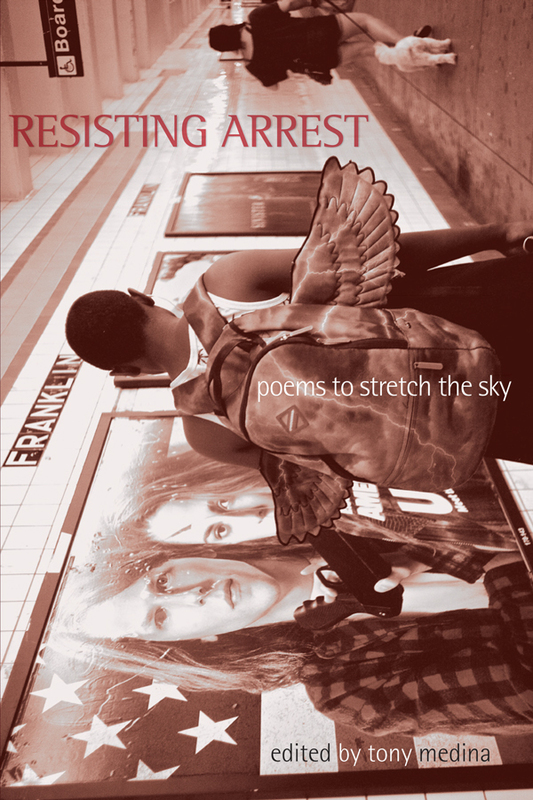 For the great and socially committed poets assembled herein have been engaged in call and response; bearing witness to the maladies of a nation whose so-called founding begins with brutality and policing; begins with genocide, confiscation and death in the name of profit, greed and expansion. The poet-witnesses in this collection distill the horror and let in the light of our common humanity. They remind us of a universal hurt, grief, anger, rage, shame and love that we all can recall when confronting the blunt reality and the savagery of abuses associated with corrupted power, indifference and intolerance. This is not a catalogue of death and despair. This is a work of resistance and resilience. These poets sing songs of love, which is what this book is, essentially.